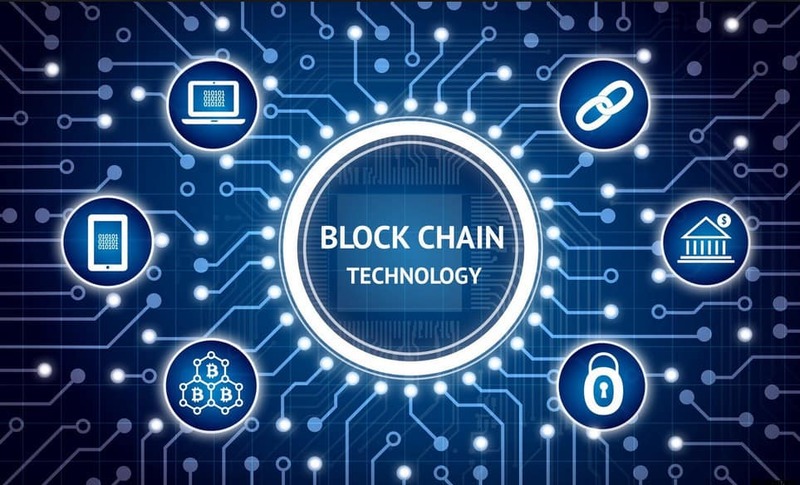 While blockchain is being tested more than virtual money, both corporations and small startups are ready to make use of the modern technology in their everyday business operations. It is expected that this solution is going to be ubiquitous soon. There is no surprise that many financial experts call blockchain the “newest generation of the Internet” or the solution to have the most significant impact on the near future of humankind. The Blockchain Lab by Intellectsoft (more info: https://blockchain.intellectsoft.net/ ) will guide you in the question of blockchain development. We can now only wait for the future trying to predict what will happen with the economic aspect of our survival. Currently, many different companies have started to work with a digital system that allows them to restructure human economic activity, making this industry more efficient. 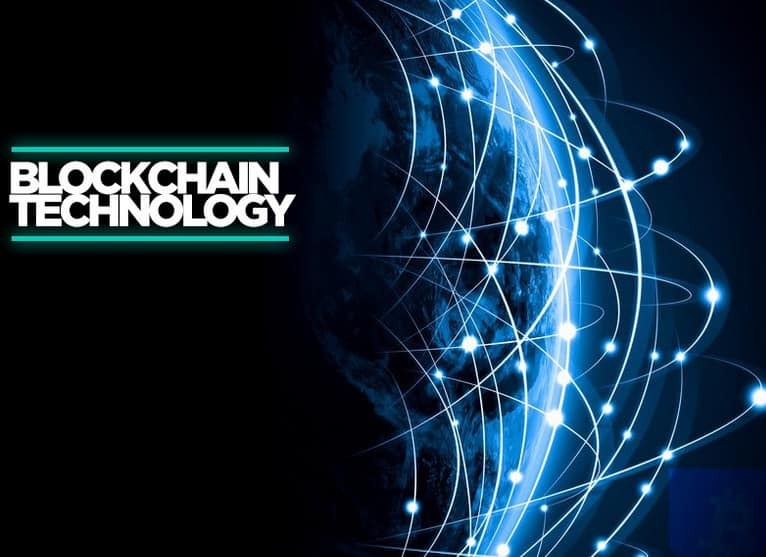 In addition, blockchain enables users to optimize other areas since finance is not the only area to work with this modern technology. Security – No one can falsify or replace the recorded data. First of all, blockchain will digitize everything that remains on paper: certificates of ownership, insurance, securities, and documents legally requiring a guarantee of faithfulness. Initially, the solution will be of value for banks only. It opens up great opportunities for institutions working in the financial market but also poses a “risk” to take a significant part of their work. All in all, the system is open-source and reliable at the same time. Its implementation will make it possible to radically change life for the better and eliminate many fraudulent schemes – scams, “gaps” in banks’ balance sheets, and so on. As a result, many people will avoid financial losses and learn how to check all ongoing operations. It is a universal solution that will affect new standards of modernity and transparency. There is more to come in a few years! Next articleIOTA Price Prediction: Are We Done Retracing or Is Another Drop in Store?